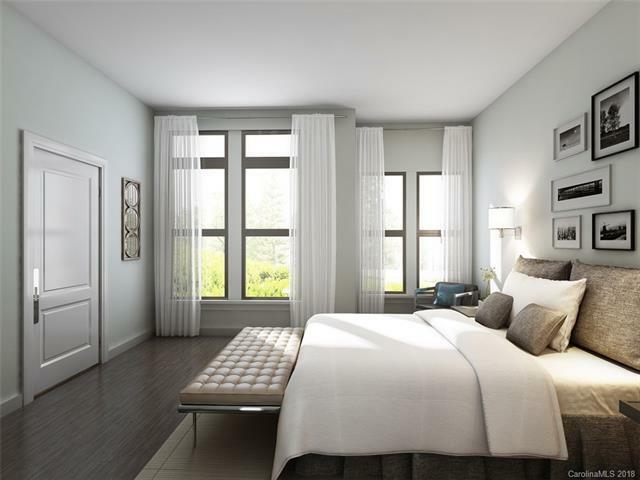 Dont miss the opportunity to own one of these new construction condominiums! 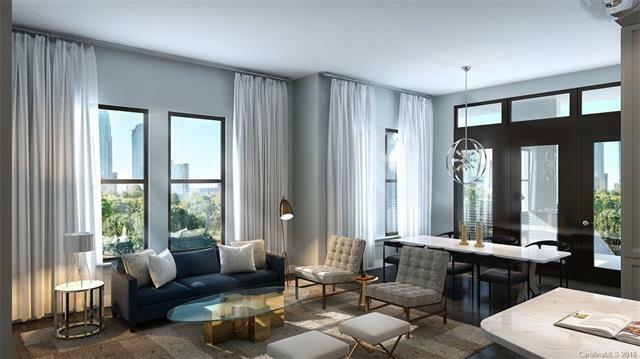 Luxury carefree living in the heart of Dilworth and Southend. Residents will enjoy a state of the art fitness facility and yoga studio, a beautiful outdoor space with a fire pit, lounge area, and gas grill. The complex has secured access for all residents with multiple gates for security and exclusivity. Deeded parking spaces within and generous storage units available. Close proximity to restaurants, shops and the light rail. Spacious floorpans with the finest finishes! 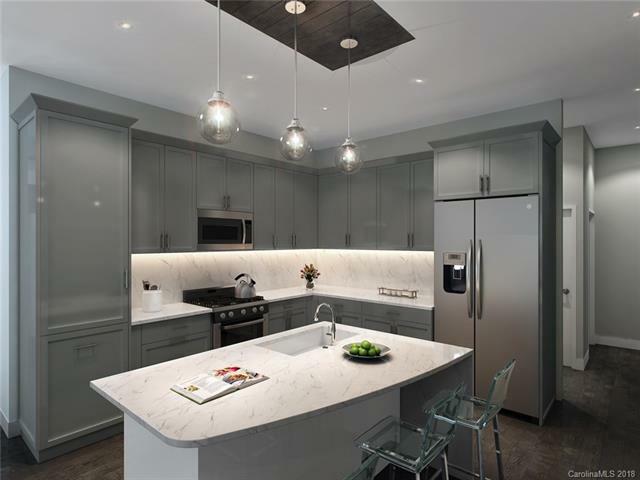 Quartz counters, gas cooktop, 10ft ceilings, covered terraces and large bronze windows for extra lighting. 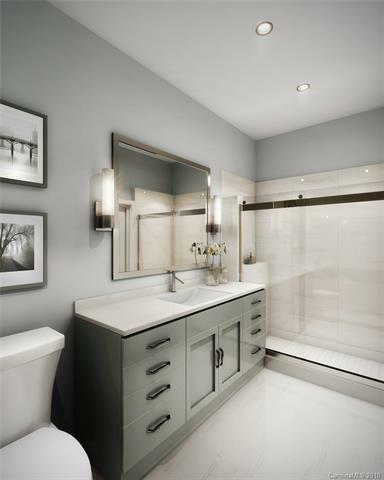 The Southend offers double vanities in the master, walk-in closets in both bedrooms and enjoy City views from the covered terrace. Unit comes with TWO parking spaces and a storage unit!